Get a 100€ reward for every producing merchant you refer. Cardinity is a financial institution which provides an opportunity for various online shops to accept credit and debit card payments online. We are a licensed payment institution registered on VISA and MasterCard International associations. 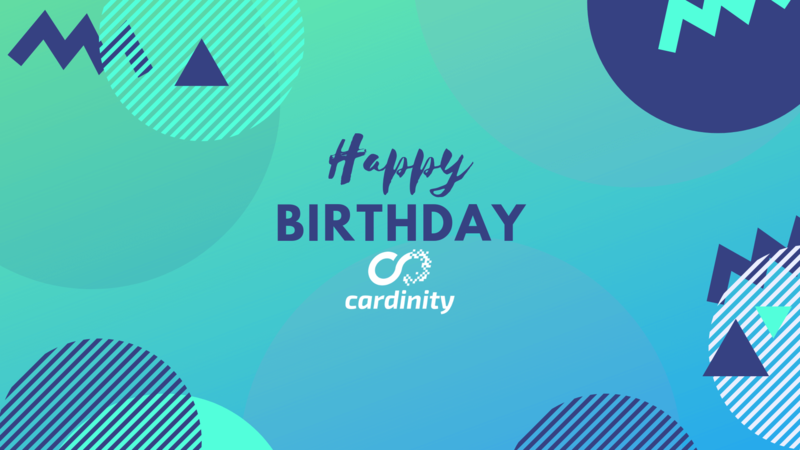 Cardinity is an all-in-one service for online merchants. We work as a payment gateway and also open merchant accounts. Cardinity works with different online merchants – from low to high risk industries. If you have friends who would be interested in Cardinity services, join the partnership program. What is Cardinity Partnership Program? Cardinity Partnership Program is a referral program which gives you a chance to earn some extra money. For each of producing merchants you refer, you will get a 100€ reward or you can choose to receive lifetime commissions. It works in a very simple way: if you know any merchants who are in need of payment processing services and you refer them to Cardinity, you will get considerable financial rewards after discussing all of the conditions of the partnership program. Register at www.cardinity.com and get a partner referral link. Invite your friends, clients or anyone else who has an online shop to use Cardinity services. Get 100€ for the recommendation or substantial commissions from their sales. Contact us for more information. What kind of merchants do we accept? We work with a great variety of online merchants incorporated in the EU/EEA. A variety of business types can open a merchant account with Cardinity: from low to high risk, from businesses and legal entities to sole proprietors. What are the benefits of Cardinity Partnership Program? Cardinity Partnership Program is absolutely free to join and is suitable for everyone. You can benefit from this program in particular if you are a website developer, sales agent, digital marketing specialist, etc. How to participate in Cardinity Partnership Program? You will receive an email with further registration details and a partnership agreement. After your registration is completed, you will get a Cardinity partner account where you can monitor your referred merchants, their sales and your commissions. That is all! Now you can enjoy all the great benefits of our partnership program! *Additional conditions may be applied. Join Cardinity Partnership Program for free!